Cris Nelson has been in the “Practice of tax” for over 25 years. 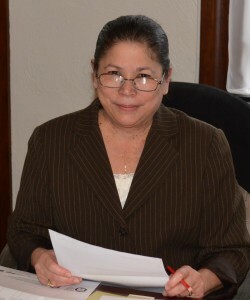 She obtained her Enrolled Agent license in 2010 and is also a Certified Quick Books ProAdvisor since 2002. Cris is very active in the community and previously has served on the Helena City Council for 8 years. 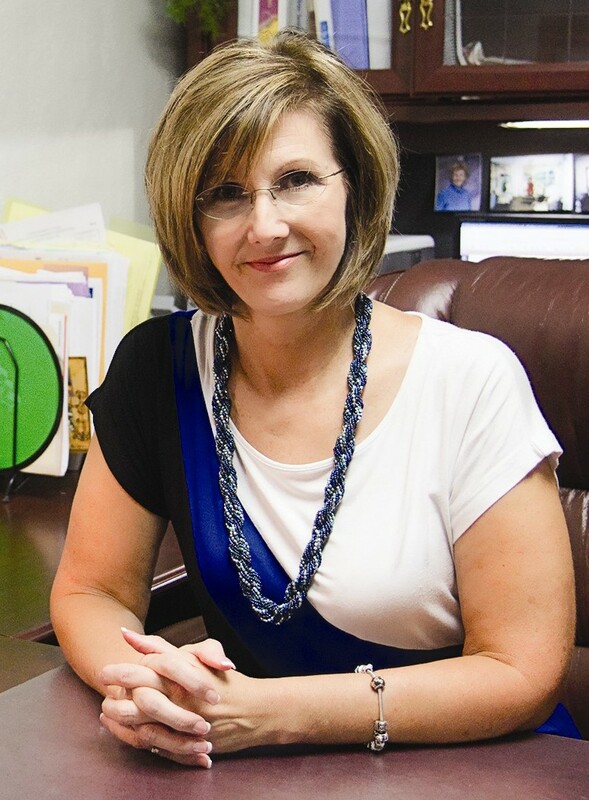 Joni Kiger is the first person you meet when calling or coming into the office. Her customer service is hands down the best to be found anywhere. 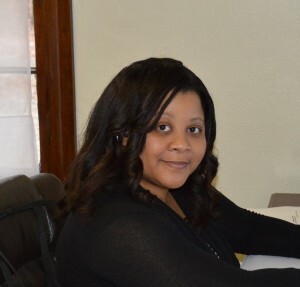 Kenyatta Ector has over 5 years tax experience and has been a great addition to the staff of Essential Solutions, LLC. She attended Auburn University in Montgomery and received her Enrolled Agent license in 2013. Charlie Poole is an indispensable member of the Essential Solutions team. 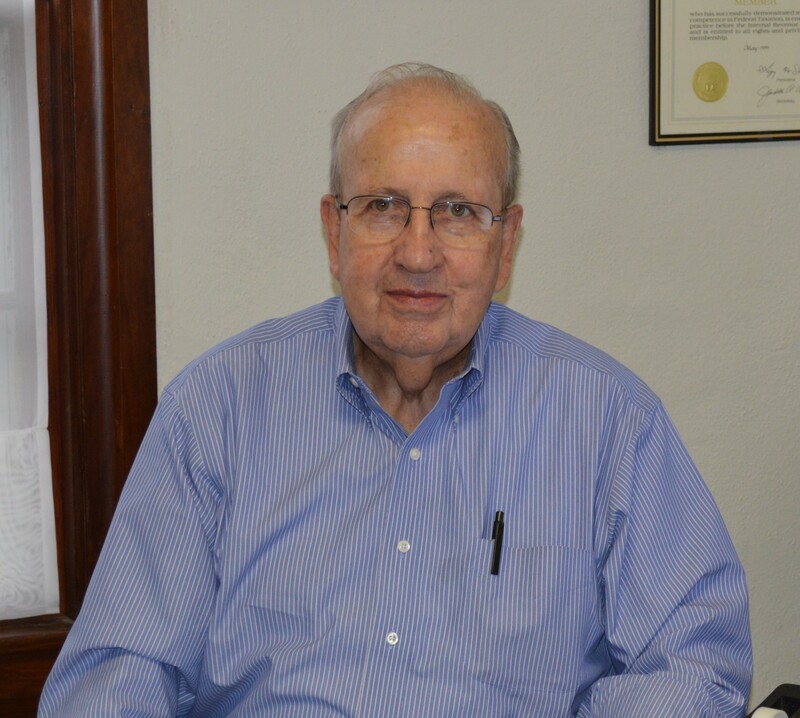 He has thirty plus years as a practicing Enrolled Agent and with those years comes valuable experience and knowledge for our clients regarding their tax situations.